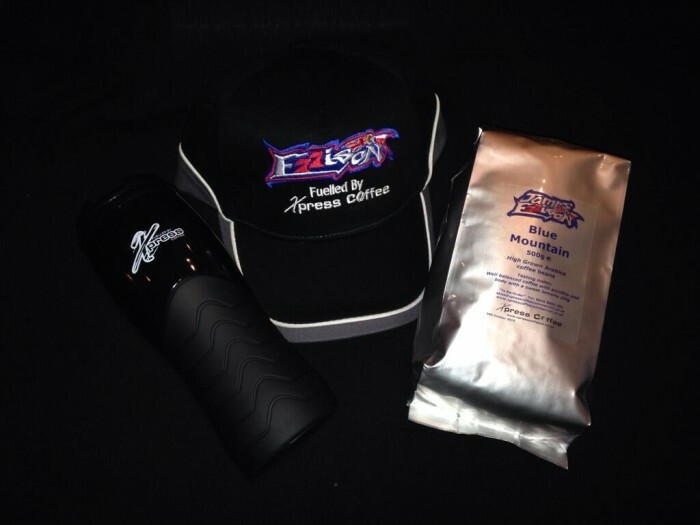 The support we have received from Xpress Coffee has been second to none. I can fully recommend the Xpress Coffee Experience. 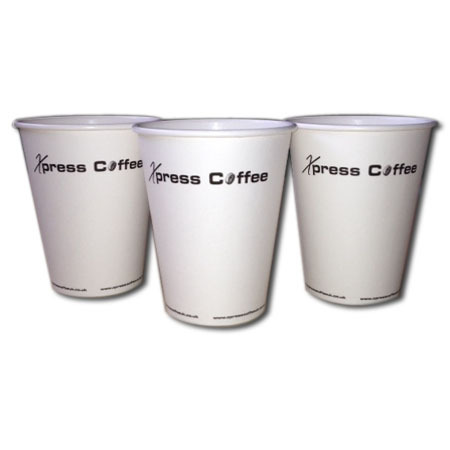 The Xpress Coffee range of stylish Cappuccino 10oz Mugs for those who prefer a larger coffee. 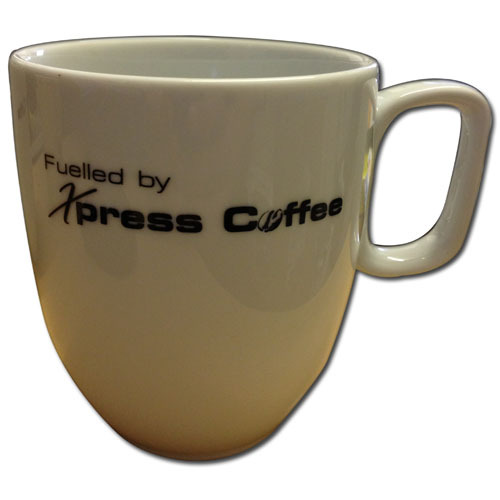 Designed exclusively for Xpress Coffeeto add to our own branded range of products.